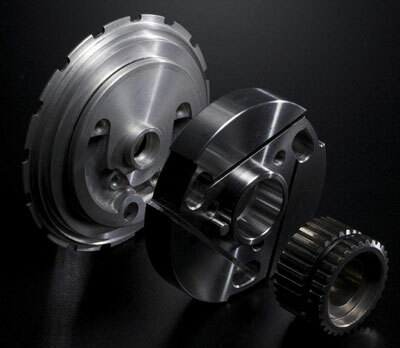 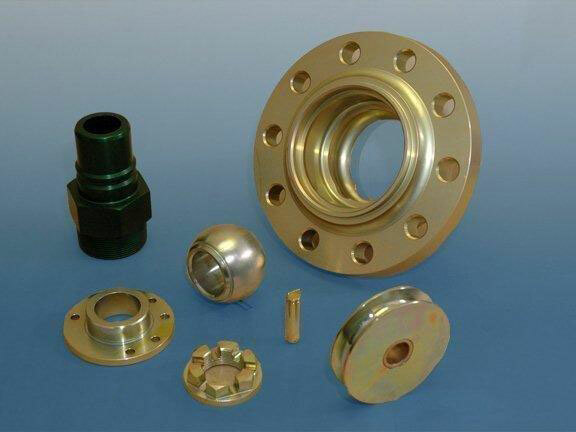 Being a renowned firm of industry, we have hugely got appreciation from the customers for offering a distinguished array of Machined castings. 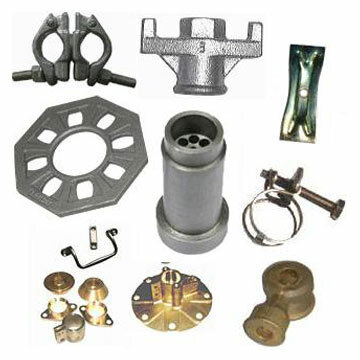 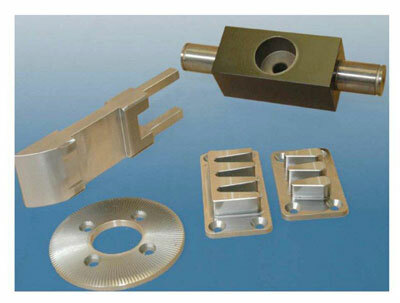 All product range is manufactured utilizing material, which is being sourced from the reputed vendors of industry. 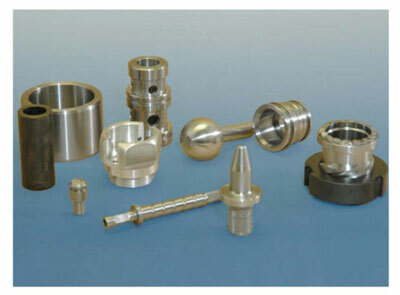 The quality of all product range is thoroughly checked on defined parameters before we make their supply in the market.